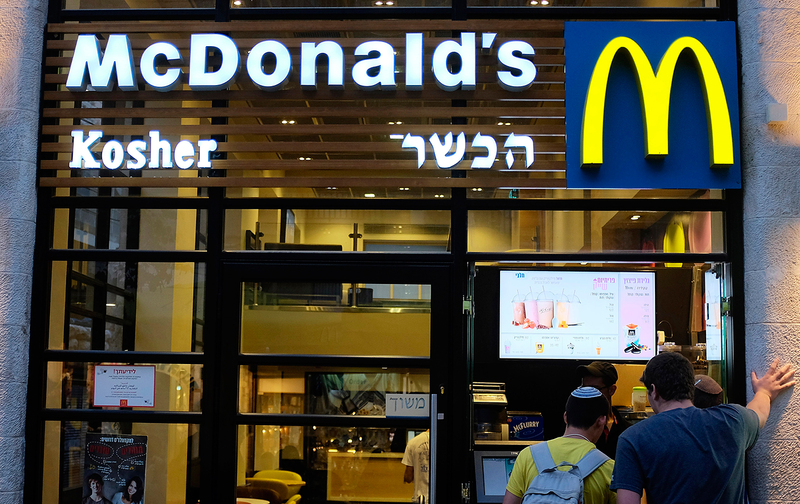 The McDonald’s franchise is owned by a Peace Now advocate who opposes the occupation, but he’s no friend to unions. Malac Ammar helped organize a strike at her branch, for just one hour—but then she was accused of terrorism. The quasi-state Histadrut federation has garnered enemies for its allegedly cozy deals with management and politicians. The rise of neoliberal, pro-privatization policies in recent decades has vastly increased poverty and inequality.